The Finnish security and intelligence agency Supo suspects that neighbouring Russia may have begun a programme to buy up land in Finland for military personnel. The tabloid daily Iltalehti reports that as landowner, Russia would have the power to shut down traffic routes and accommodate soldiers. 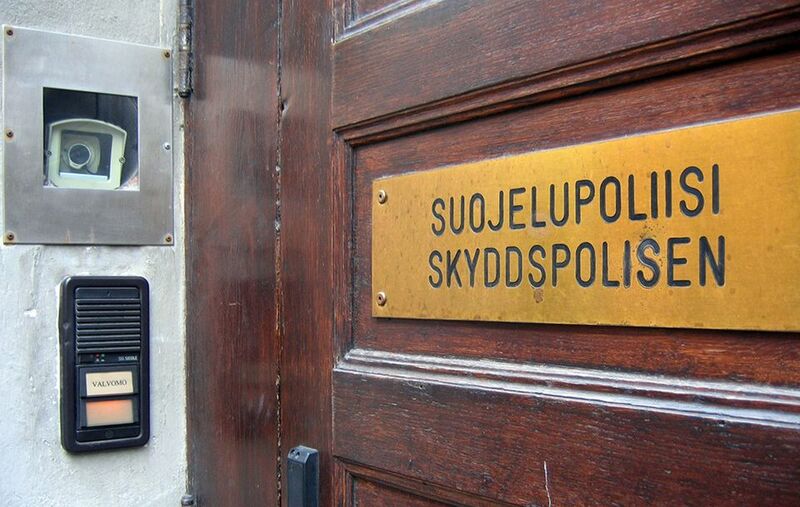 Finnish Security and Intelligence Police Supo has speculated that Russia could use property it has purchased in Finland as accommodation for its military, according to the tabloid Iltalehti. In a report to presented to Parliament in September on threats facing Finland, Supo noted that a foreign power could make use of property purchased without any commercial or conventional real estate value. Supo speculated in the report that such real estate could be used for preparations to wield influence in a crisis situation. In practice, as a landowner, a foreign state could shut down road access or provide accommodation for troops, the agency said in the report. According to Iltalehti, in the context of the report, it was clear that Supo was specifically referring to real estate deals struck in Finland by Russia. Supo declined to comment on the matter when reached by Yle. However according to information obtained by Yle, the Defence Ministry has begun looking into property deals involving land and other real estate thought to be critical to Finnish security. The research is part of the current government’s programme to introduce legislation to protect critical areas in Finland. Public servants will be reviewing transactions as well as the option to intervene by way of legislation. In terms of national security, the most important areas include road networks, the electricity grid and military posts. They are expected to report during the early part of 2017. Currently Finnish laws place no limits on the amount of land that can be sold to foreigners. One method of changing the situation would be to give the state the right of first refusal in cases involving sensitive areas. It would allow the state to buy up land ahead of investors interested in property considered to be critical from a security standpoint. However Justice Ministry Legislative Director Antti Leinonen said that the right of first refusal would not necessarily prevent foreign interests from acquiring land in Finland. "Of course a buyer could hide behind different company structures so that no one would know the true buyer. There is a danger that real estate deals would be subject to additional red tape without ever finding out who the true buyers are," he pointed out.